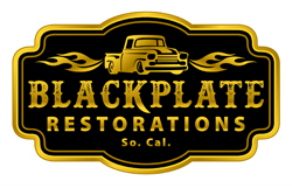 Blackplate Restorations is owned by Adam Smith, and is located in the Santa Clarita Valley in Southern California, and a new second location in Bozeman, Montana. Adam has been building and restoring classic and muscle cars since 1980. 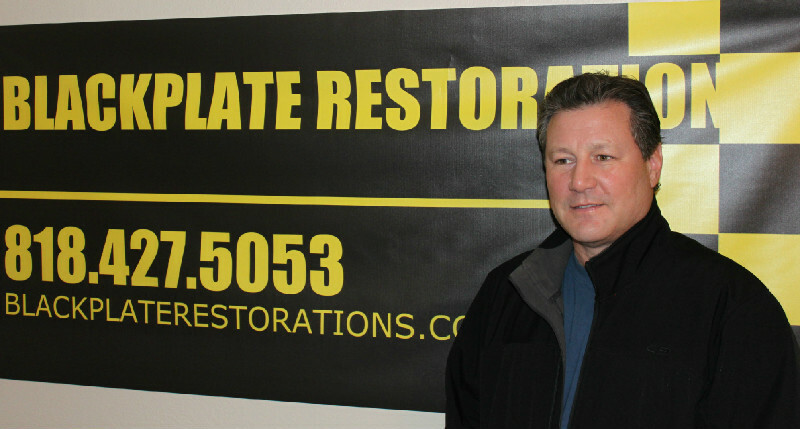 He specializes in American Classic and muscle car restoration and fabrication including all American and foreign makes and models. In addition to restoring classic and muscle cars to their former glory, Adam uses his restoration expertise building and restoring classic motorcycles. He specializes in Harley Davidson Motorcycles, custom one off builds and Pre 1980's Japanese, European & American Motorcycles. ​Bear's Towing "We Tow Anywhere Anytime"